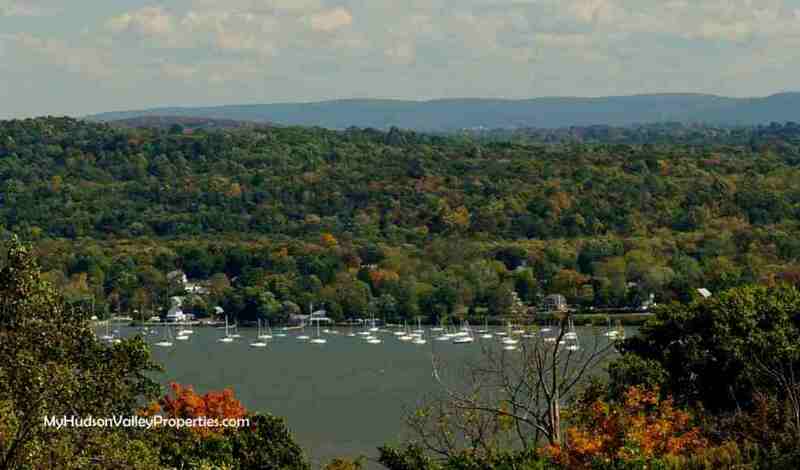 The Town of Newburgh NY housing market remains rather stable. Houses are entering the market and houses are transferring title. Nothing terribly exciting about changing numbers, BUT we are moving along with continued sales. Prices remain stable and buyers and sellers alike are able to get results that meet their needs. No surprises, as homes are well priced and in good condition sell more quickly than those that need updating and deferred maintenance. We are lucky that the town is a popular commuter location. 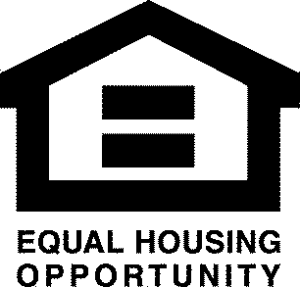 In September the Town of Newburgh had 19 properties SOLD and transferred title. In the last twelve months there were 216 closed sales. 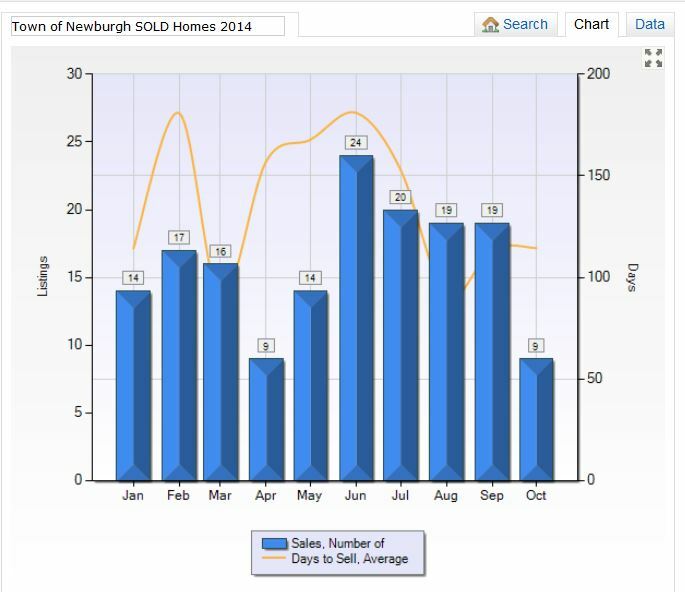 The annual average sold price of Homes in the Town of Newburgh are $232,035 spending an average of 140 days on the market. The Town of Newburgh NY home absorption rate is at a 14.27 month supply. What does all this mean? When you are looking to buy or sell the numbers matter. Knowing how to sift through all the info found on the internet can be a daunting experience. When it is time for you to really focus on your own personal need to know, the only way to find answers is to discuss your situation with a real estate agent that provides up to the minute info. The major online sources only work with computers and numbers. They don’t know your home or your specific neighborhood as I do. I would be happy to assist you with the info you need to make educated decisions for all your real estate needs.